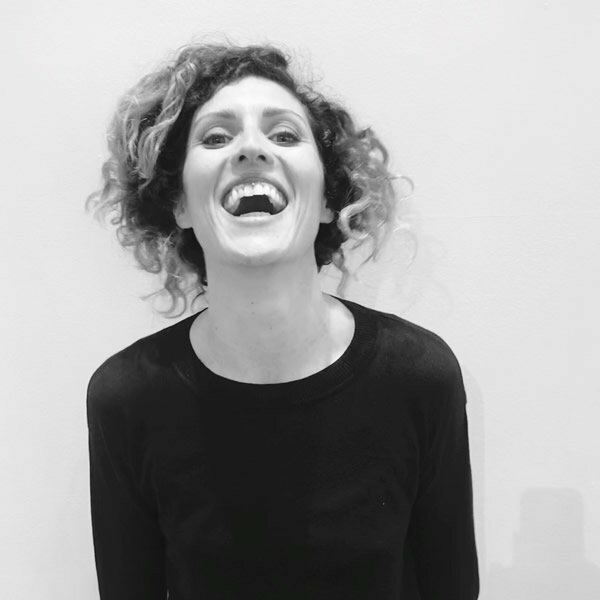 In Italy she’s developed a strong involvement in advanced treatment in skin and body care utilising ultrasounds, cavitation, radio-frequency and infrared machines. Teresa moved in London in 2012 where she expanded her career in Skin Care world using very well known brands such as Dermologica Elemis and Aenea. She is also very well trained and has tons of experience in various treatments such as lashes , wax , nail etc. She will continue to be updated on the news as she feels that the knowledge is the secret for the success.